The Nexus 6 is not going to get another major update beyond Nougat, and that's quite alright for a smartphone that made its debut on the market three years ago. Unfortunately, the last Android Nougat update that Nexus 6 got last year didn't quite make it to all devices out there due to an issue that prevented some users from updating. Google repeatedly tried to address the issue that didn't allow many Nexus 6 users to update to Android 7.1.1 Nougat but wasn't successful. 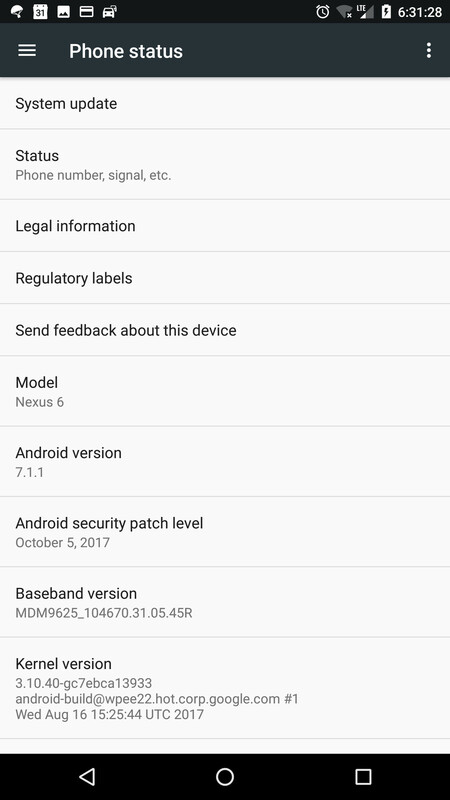 The new Android 7.1.1 Nougat update that's now rolling out to the Nexus 6 devices at T-Mobile is meant to fix a certain bug that prevented some users from updating to this version. It's worth mentioning that Google has already listed the factory and OTA images online, so if you did not yet manage to update your Nexus 6, you can now manually do so by downloading these images. Also, it appears that the update is available for Nexus 6 on other carriers in the US as well, so it may not be limited to T-Mobile units. No new features or improvements are available in the update, as Google even kept the October security patch for this new Android 7.1.1 Nougat build. It's nice that this phone is getting this update but I don't understand why Google can't update a Nexus device with the April 2018 security patch. A "dead" OS like Windows has its 2015 models on the 4/18 updates for Christ's sake. 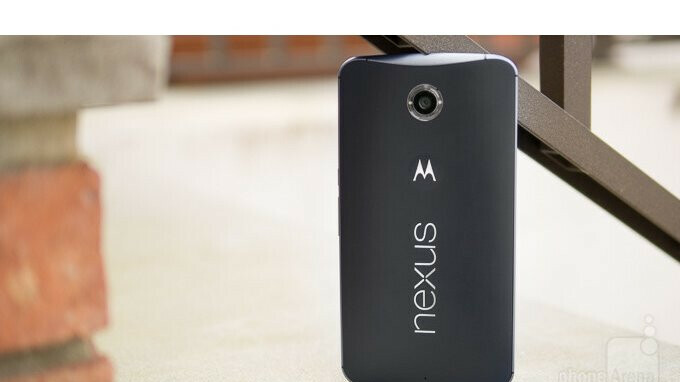 I was a Nexus beta user for years(4,5,5x). After that i went with Samsung S7 edge and S8. I had enough of empty promises and thats why i bought an iphone X.
I have to give it up for iphones when it comes to updates. In the android world, Nokia and Huawei seems to be doing fine. My honor 8 for example is on May security update although it is still on Nougat.